Distinction Doors are a trade only supplier who don’t provide full door sets, we leave that to our customers. 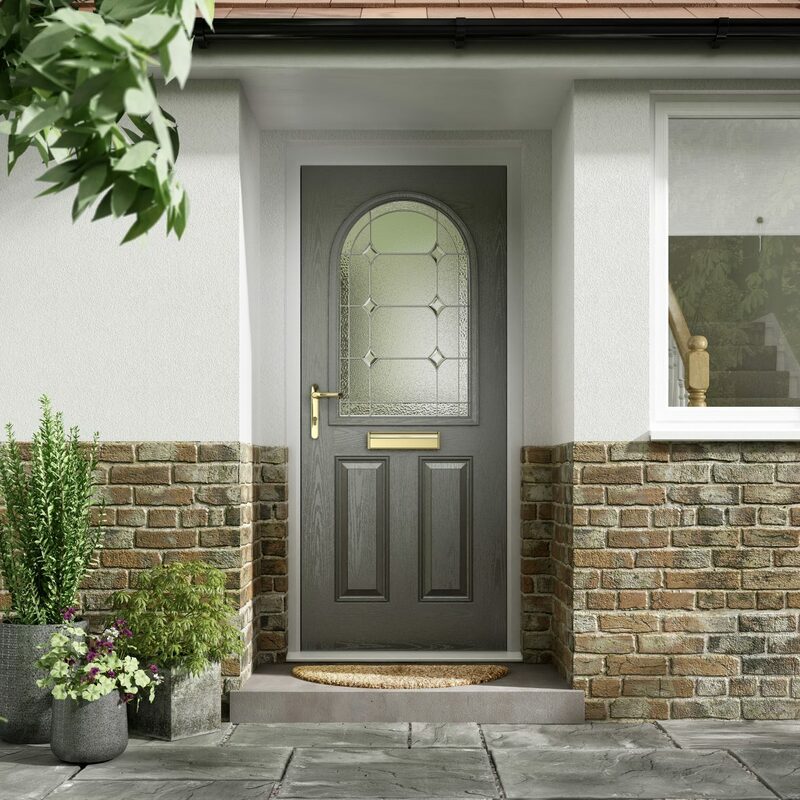 However, if you’re an installer looking for the right fabricator to provide you with a complete door set, that includes our door blanks and cassettes, please contact us. Our comprehensive fabricator network covers the entire UK, so we are certain we can find the right business to suit your specific needs.